While not a consumer packaged good, the historic automaker certainly represents a easily recognized, innovative Swedish automotive nameplate. With a future in question and dealer assets at risk, what will become of this time-tested brand, as the taxpayer owned giant drive it into the ground. 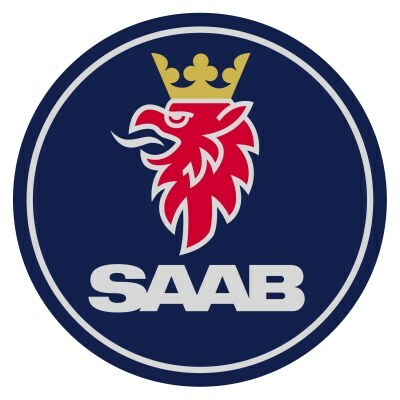 Please take a look at the following post from Kurt A. Schirm, President of Virginia based International Motors, a Saab dealer concerned with potential for Saab closure. 2009, What a Year It’s Been! Thank you for sharing this perspective. This letter exposes the ‘behind the scenes’ of GM killing brands that is rarely seen by prospective owners, current owners and in this situation, tax payers. Furthermore, one has to wonder why this is even a consideration when there are multiple opportunities to sell and put money BACK? !